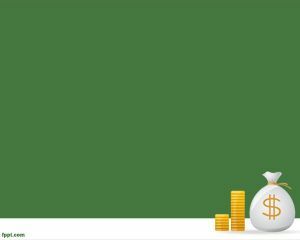 Free Investing advice PowerPoint template is a great computer finance PowerPoint background that you can use for investment presentations. 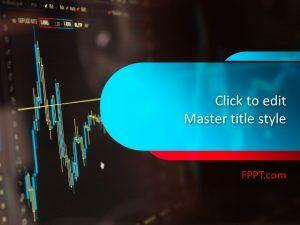 The template contains a computer software for online investment and finance that you can use to create presentations about market news or corporate finance. 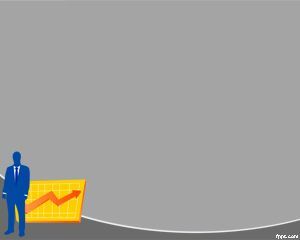 The template is great for those looking info about investing money online as well as stock market news in PowerPoint or financial news. 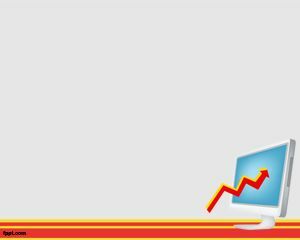 You can download this free investing PowerPoint template and investing slide design to make presentations on investments, finance and stock market. 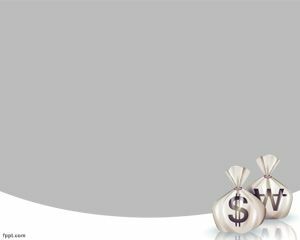 Alternatively you can download and use the templates in other presentations or slide designs like debt consolidation, personal finance, credit cards, mortgage as well as finance software for IT and stock exchange market. The slide design has a nice computer with chart and yellow color. 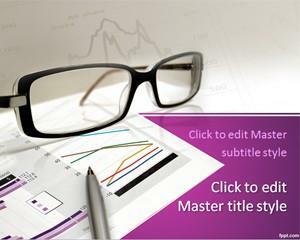 There is space for a presentation title over the computer and this template can be used by analysts who need to prepare powerful presentations in Microsoft PowerPoint 2010 and 2013. Instructional Designer looking for free powerpoint templates.